We live in a world of noise. Everywhere we go, we hear sounds that compete for our minds and hearts. Listening to God requires a deliberate choice to shut out the chaos around us and focus our thoughts. Listen, by Rueben P. Job, is a 40-day experience created to offer help to those new to prayer, those with a daily prayer routine, and those whose lives seem too busy to pray. 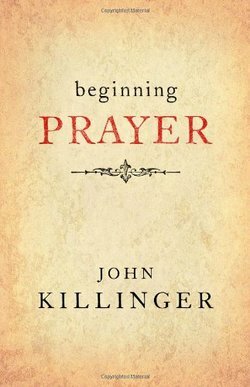 With a focus on listening prayer and prayer as a two-way conversation, the experience will assist individuals and groups in building and deepening a personal prayer practice and spiritual discernment. As we learn to listen, we find a new depth and fulfillment in our relationship with God and a new experience of God as guide and companion in our lives. The daily prayer pattern includes an invitation, silence, Bible reading, a story, guided time for reflecting and listening, and practical help for developing six specific prayer practices. Listen is perfect for use by individuals, small groups, or congregations during Lent, Easter, or any time of year.